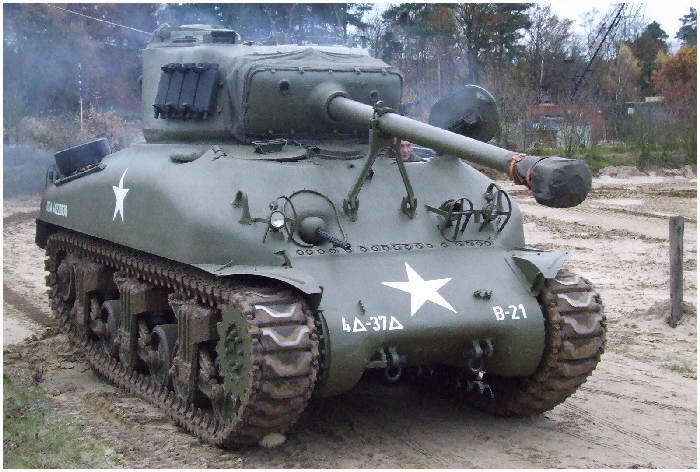 In 2009 I was involved with a restoration of an M4A1(76)W Sherman tank in Holland. I'm not a man for working with cold steel, but I would follow the restoration and put it on the website for everyone to follow. The restoration went along fine, until the point what name the tank should bear. 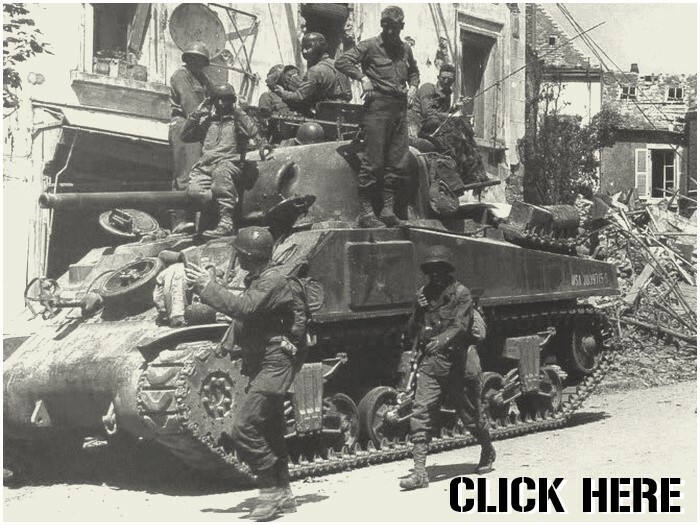 One thing was for sure, it had to be a tank representing one from the 4th Armored Division as operated in the European theater of war, 1944-1945. With enthusiasm I volunteered for this task, and the search started. First every book I owned was flicked through, then the World Wide Web was searched, but I never came across a suitable picture and a good name. I wrote museums in America and to writers who were key in the Sherman and their exploits during the war. But nothing useful came of that. Even Steven J. Zaloga, without a doubt THE writer on the subject, was not able to be of any assistance. In July 2009 I noticed on a blog, where 'Cobra King' was being discussed. This tank was the first into Bastogne during the Battle of the Bulge and by entering the 4th Armored Division into this town lifted the siege by the Germans. An entry made by Wayne Wrolson told that his father was the second tank in the column that reached Bastogne. I wrote to Wayne what I was looking for, a name for a tank, and it had to be one from an M4A1(76)W, could he maybe be of any assistance because his father was once an officer on a tank in this unit. I received a very positive answer from Wayne with many suggestions for a search (that I already had done). But he also sent me pictures and some other documents. I made a mention of the second tank 'into Bastogne', the 'Casey Jones' commanded by Lt. Walt Wrolson, on the website where I write about the liberation of Bastogne on December 26, 1944. And thinking not more about it. 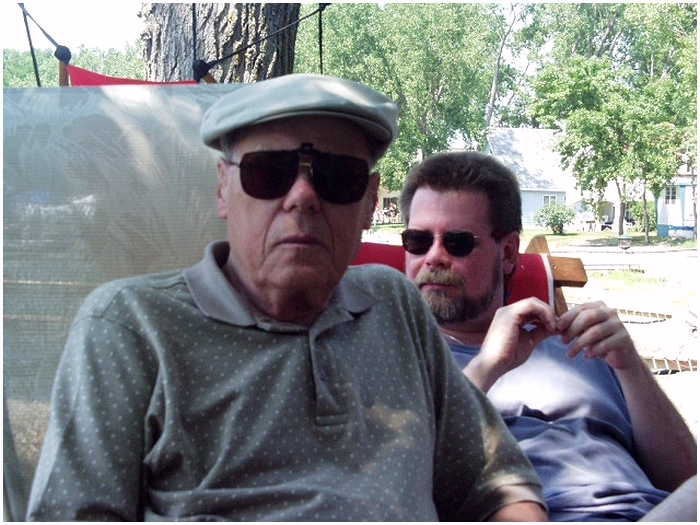 The last message I received from Wayne was the passing of his father, Walt in May 2011. And the search for a proper name for the M4A1(76)W went on (and got one: 'Fortune Cookie'). All went quiet after that, until Facebook went global. My friend, Ivan Steenkiste, always in search of information for his subject, the 4th Armored Division during the Battle of the Bulge, made contacts world wide on his Facebook page 'Chaumont Ardennes Belgium'. And so he came in contact with Connie Rincker, who's father, Neil French, was a gunner on one of the tanks that went to Bastogne. When she stumbled on a picture on my website with Walt Wrolson she, and Tony Costa from the 37th Armor Regiment Alumni, contacted me for more information. The best source in this was Wayne Wrolson, so, I put everything forward towards Wayne, who responded almost at once. Wayne had done research by himself, and gave me all his findings, and what a find it was. One thing was certain, Walt Wrolson was a humble man who spoke not much about his wartime in Europe, but there is reason enough that this man, and his crew, deserve our gratitude by putting his story out to the world. So everyone can read that ordinary men, do extra ordinary things when they are challenged,..
Wayne Wrolson wrote the story of Walter Woodrow Wrolson. And with kind permission I use large segments from it, because it is written so well. At some points I will go deeper into the tactical side, and explain or clarify some things to the ordinary reader. Walter Woodrow Wrolson was born on September 8, 1919, to Theodore and Annie (Nygaard) Wrolson. Walter was brought up on a farm near Stady, North Dakota in Smokey Butte Township. Stady consisted of only a general grocery store so the official address was Appam, North Dakota. Walter was the youngest of three boys. His older brothers were named Lawny and Julian. In October 1932, during his 7th grade year, Walter lost his mother Annie to a goiter operation performed at Minot, North Dakota. Walter's father, Theodore, did not think much of schooling. So, the year after finishing elementary school he spent working on his fathers farm. Walter wanted to continue his education. So, Walter convinced his father that he should attend High School at the local township school, half a mile West of the farm. In the fall of 1935, Walter attended and completed his first year of High School in the spring of 1936. From the fall of 1936 to the spring of 1937, in exchange for his room and board, Walter worked for his uncle Albert Nygaard on his farm in the township West of Smokey Butte, named Souix Trail Township, while attending and completing his 2nd year of High School at the Souix Trail School. This were the depression years in the U.S. Everything was dry around Northwestern North Dakota. Father Theodore was forced to sell all his livestock. He even sold the boys Shetland Pony. Julian and Lawny were going to go to Minnesota for the summer of 1937 to work on farms in better off Minnesota around the town of Lowry, where there aunt, from mothers side, Thea and her daughter Inez lived. Theodore was not keen on it, but had also let Walter go. So, in the summer of 1937 the three boys left for Lowry, Minnesota to work on farms for a dollar a day and their room and board. 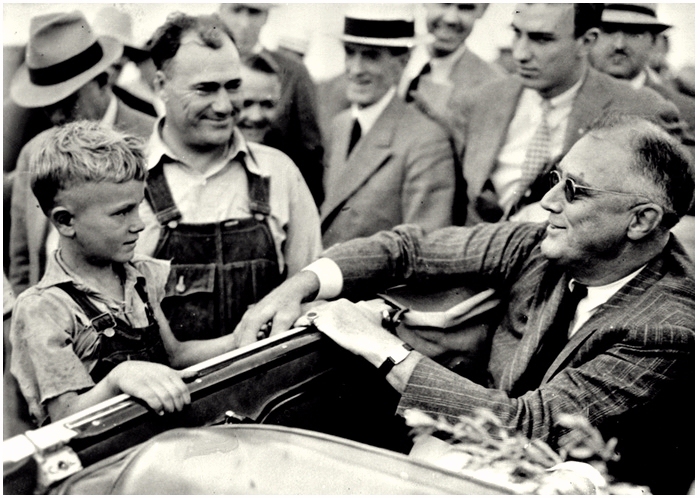 During those harsh years, Walter worked, but also went to High School in Glenwood that he finished 1938. For his Senior year at Hgh School, he moved to Glenwood, took up a job at a caf�, and helped out at the Government sponsored NYA (National Youth Association) as a helper to the physics instructor. Walter finished his Senior year in Glenwood and graduated with his high school degree in the spring of 1939. In the summer of 1940 Walter visited St Cloud in the hopes of finding work and a place to stay while attending St Cloud Teachers College. Again he pounded the streets and found work in a bakery/restaurant combination called 'Sunlight Bakery/Restaurant'. He could work downtown St Cloud for his room and board while attending his first year of college. In the spring of 1941 he finished his first year in college. Walter studied general studies and thought he may end up as a teacher. Later in the year he went back for a month to North Dakota. With war looming on the doorstep of the United States, the draft board wanted Walter to join the armed forces. 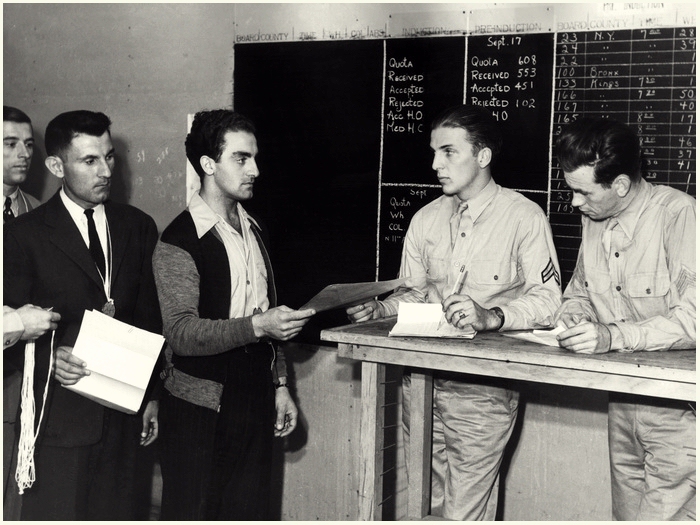 The call of the country made Walter decide to volunteer for the Army. He could get his Army commitment finished by enlisting for one year. He would then be free to return to Minnesota and continue his college education. 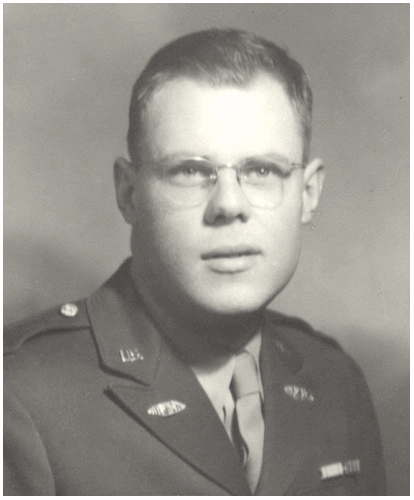 In late July 1941, Walter left from Crosby, North Dakota by bus to Fort Snelling in St Paul for Army induction. His hopes for just one year service were shattered when Japan attacked Pearl Harbor on December 7, 1941, and the US declared war against the Axis powers. The next four years, Walter was commited to follow militairy orders,... all the way in Europe.